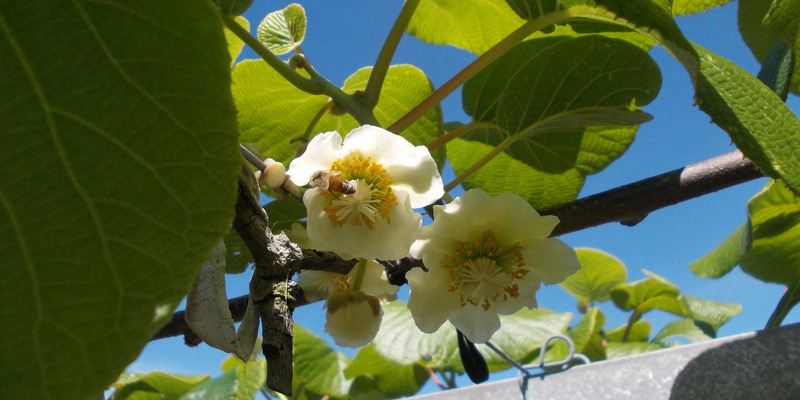 In the spring months before our bees start to produce their honey crop, they set to work producing many more tonnes of other crops by pollinating orchards throughout Hawke's Bay. Contact us today to discuss your pollination needs. After their early spring pollination work, our hives settle back on their permanent farm sites where they spend the rest of the year pollinating clover and other pasture species for farmers while they make their honey crop. Clover pollination increases the proportion of white clover in the sward, which in turn fixes more nitrogen in the soil, reducing fertiliser costs, and reduces reseeding costs. It's a win:win:win relationship for the farmer, the bees, and us. And our farmers get a double win, as we also provide them with a selection of delicious honeys each year. Want bees on your property? We're always on the lookout for good homes for our bees. Contact us today to discuss your property.